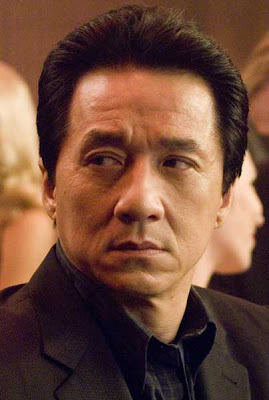 Jackie Chan is dead rumor...not true! Jackie Chan has once again a victim to yet another death hoax. It all started with "R.I.P. Jackie Chan" Facebook page created by someone that sparked these unspeakable nasty rumor about the Chinese-Hollywood actor's demise. The rumor immediately spread on another social networking site Twitter where fans starting to express their shock and dismay. But, thankfully, the talk about Jackie Chan's passing was simply not true as confirmed by the actor's rep on E! News.